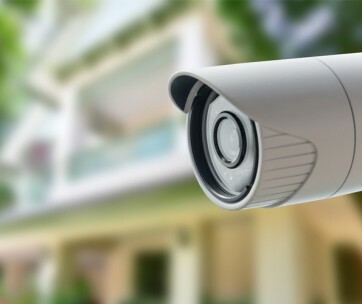 Improving the security of your home need not set you back by several thousands of dollars. 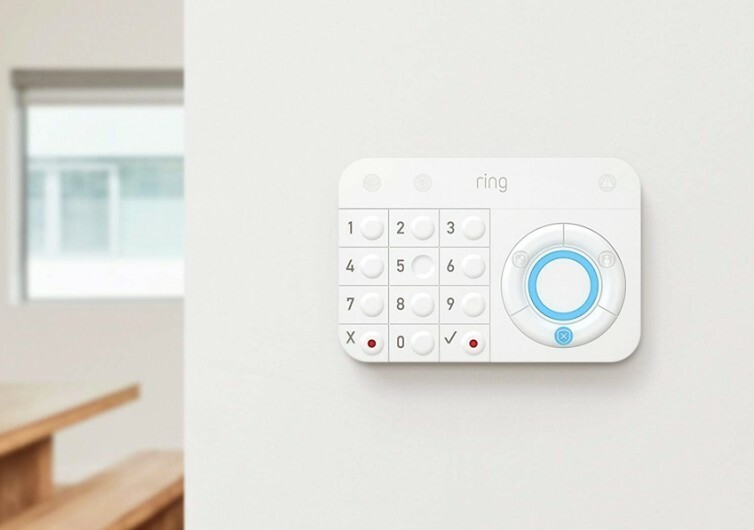 With the Ring Alarm Home Security System, all you’ll ever need is a couple hundred of dollars and you can already be living with the same peace of mind that highly secure, upscale neighborhoods enjoy. 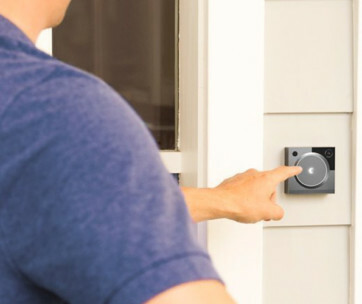 This is a 5-piece home security system that comes with the latest advancements in smart home technologies. 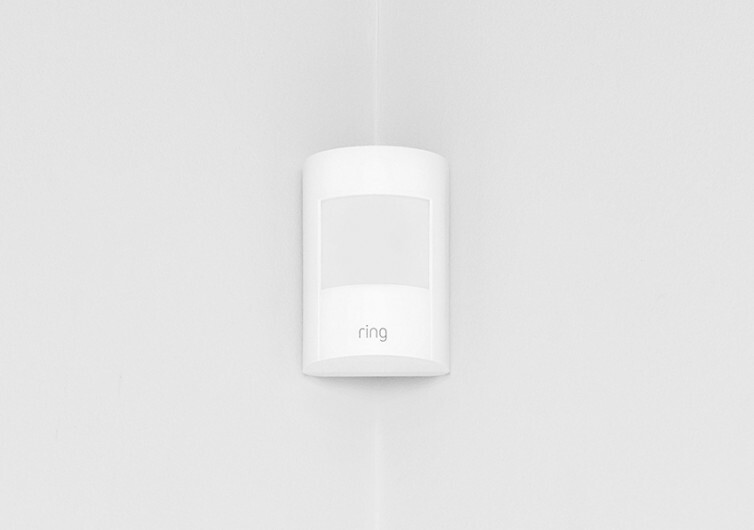 The Ring Alarm comes complete with the base station, keypad, contact and motion sensors, and a range extender to give you all the basics you’ll ever need to cover your home. 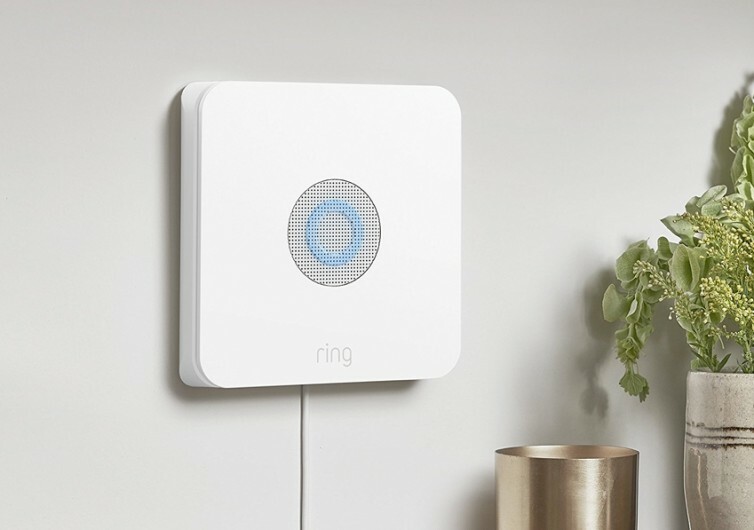 At the core of the Ring Alarm is the base station that effectively communicates with the other 4 smart home devices and your mobile device, giving you a heads-up whenever there’s an ‘event’ at home. The base station comes with a 104-decibel siren that instantly goes off if one of the sensors is triggered. It also automatically updates you on your mobile device. It needs to be plugged into an electrical outlet and if ever there’s power outage, its 24-hour rechargeable backup battery automatically kicks in. 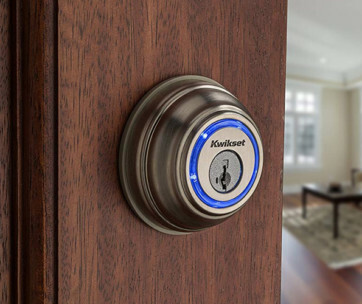 The keypad is what controls the security system in your home. It has an exceptionally long battery life that can last up to 10 months on a single charge. It comes with a wall mount complete with a quick-release bracket so you can easily put it within easy reach. It communicates with the base station for up to 250 feet. 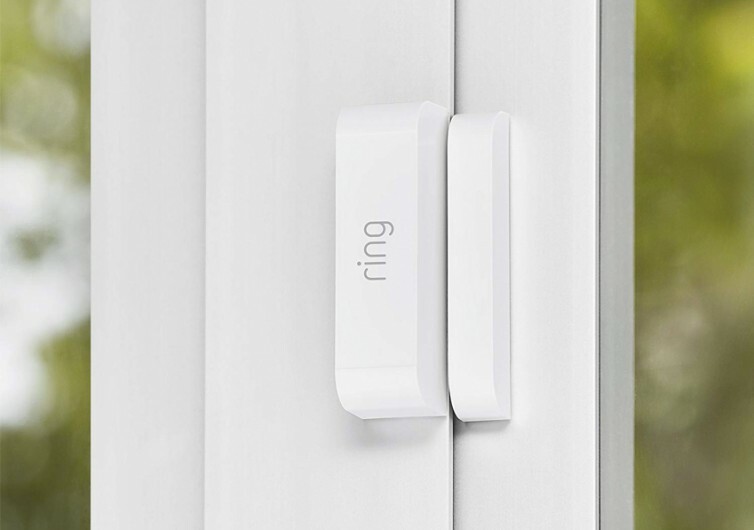 The contact sensor is what you’ll place in your door or windows. If anybody opens these passageways, it will automatically notify you. The same is true with the motion detector. Both sensors come with 3-volt batteries that last up to 3 years. Like the keypad, both connect to the base station even though they may be located as far as 250 feet away. The range extender completes the system. It’s like a WiFi repeater that extends the communication abilities of the bases station to the different components. 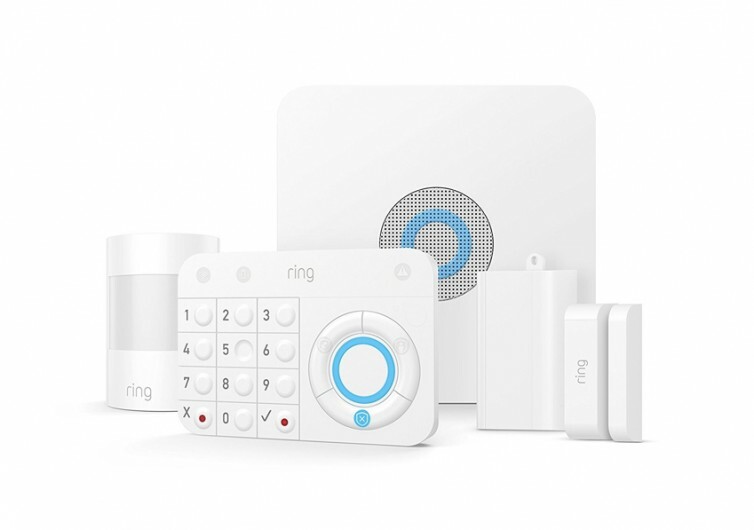 The Ring Alarm Home Security System is always a wise choice for those who want peace of mind in their lives.